Attending a music show recording with your K-pop buddies will be a dream come true! Attending a music show broadcast is an experience that most, if not all K-pop fans would want to tick off from their (bucket) list at least once in their lifetime when their favourite K-pop idols are promoting. Although there are music shows taking place every different day, such opportunities do not come by easy for foreign fans, especially for those without the knowledge of Korean language. Fortunately, life has been made (a lot) easier for foreign K-pop fans, as one of the music programs, SBS MTV The Show, has opened up more slots to cater to those who want to attend a live music show recording when they’re in Seoul. You can now book your ticket as early as 6 weeks in advance via Klook and it is recommended to do so early as tickets may not be available closer to the actual show date. In its 6th season now, The Show is currently hosted by Yeeun (CLC) and Jeno (NCT). Live recordings take place at SBS Prism Tower every Tuesday at 6:30pm (KST) and fans with tickets are expected to report to the venue at 5:30pm (KST) for registration. Tip #1: For those who book your tickets via Klook, keep a look out for the staff who will hold a sign with SEOULPASS & KLOOK logo on it. That’s where they’ll register and brief you on some rules to follow during the live broadcast. The music show takes up about 1 hour 20 minutes. In between the recording, you’ll not be allowed to leave your seat or spot, so do visit the toilet before entering the studio! While there are no security or bag checks, it is important to note that any form of recording (such as photography and videography) is prohibited once you enter the studio, regardless of whether you’re using your phone or camera. If caught doing so, fans will be kicked out of the studio and be demanded to delete the recorded files. Pretty sure it’s a norm across all broadcasting studios. The good catch is, you’d be able to choose whether you want to be in the seated section or standing pit during the recording. The standing pit is closer to the stage and gets filled up fast, so be sure to stay around the lobby area and wait for the announcement to form the queue lines. Tip #2: We did a brief head count and there were about less than 150 fans in the standing pit. A poor fan got rejected by the SBS staff even though she’s the first in line, as her height was over 170cm and may possibly appear obvious in the recording footages. Nonetheless, seated sections were actually pretty great too, since you’d be able to get a good and full view of the stage, and it will be closer to the MC stage too! 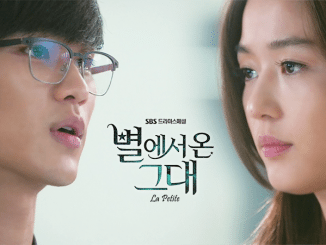 Through Klook’s efficient booking process, we got our tickets to attend The Show on April 3. For fans who have never attended recordings in Korea before, it is important to know that there are two different recordings at the broadcasting studio; a pre-recording which typically begins early in the morning, and the live show itself (the one you’d be attending). It is common for artists to pre-record their performances which will be edited into the live show so that they get a perfect recording. Especially if they have a special stage set-up, there will be sufficient time for the crew to make preparations for it during pre-recording, since the time frame is usually too tight during live broadcast. 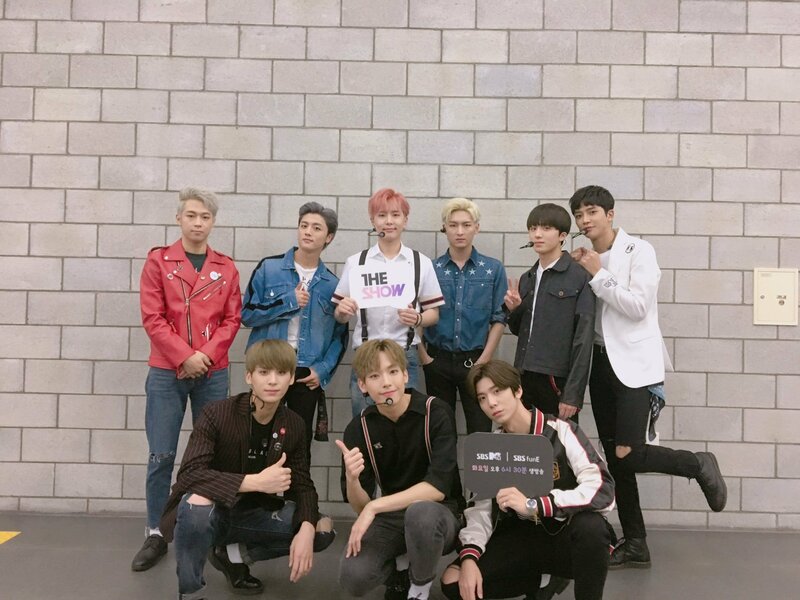 The April 3’s show featured artists such as Wanna One, MONSTA X, SF9, Samuel, Golden Child, Oh My Girl Banhana and more. 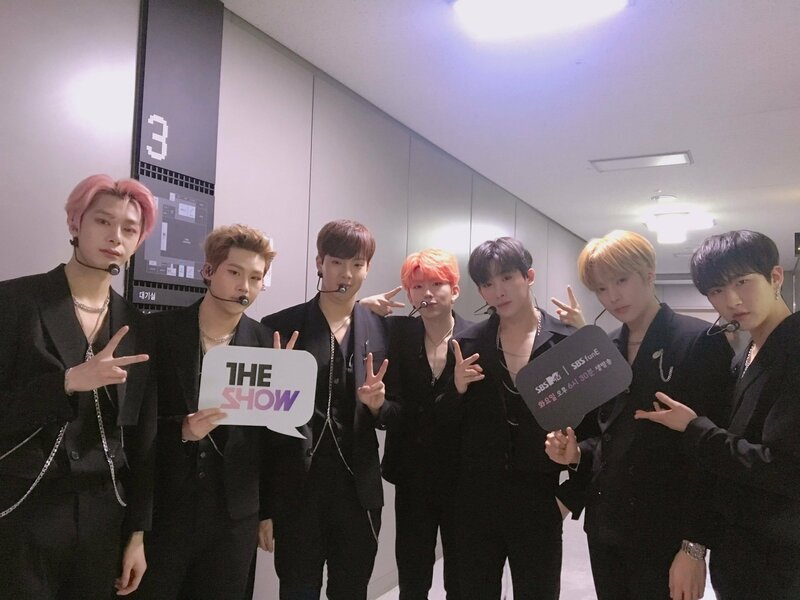 MONSTA X presented their first comeback stage on The Show for ‘Jealousy’ and ‘Crazy In Love’, while Oh My Girl’s unit group Banhana performed their new track ‘Banana Allergy Monkey’. 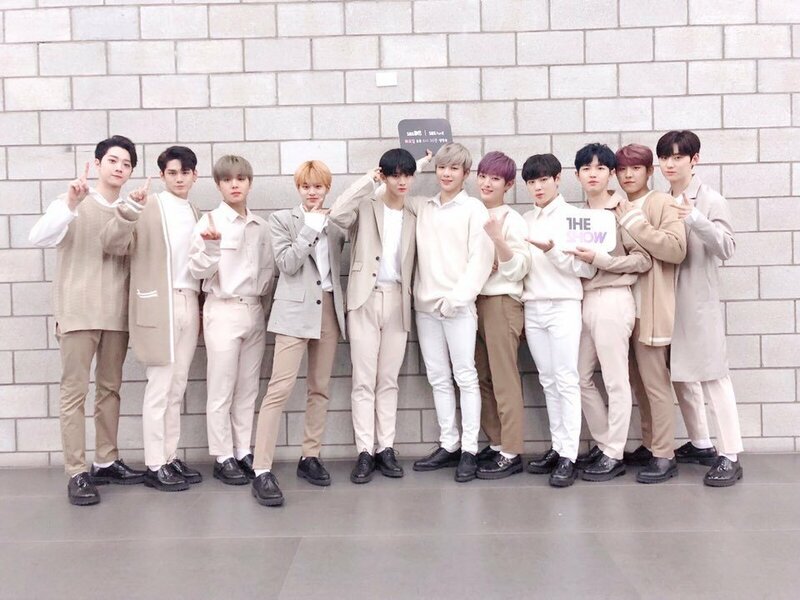 We didn’t get to see Wanna One and Samuel at the live recording as they pre-recorded their stages, but since Wanna One won the 1st place on the program that week, their leader Yoon Ji-sung made an appearance to receive the trophy towards the end of the live show. He later explained that the other members had clashing schedules so they couldn’t join him, hence he was the only representative to receive the award. Tip #3: If you know when your favourite idol group is making a comeback, book your tickets earlier in advance. Another way to find out the artist line-up on The Show is to check the updates on @SBSMTVTheShow‘s Twitter account, though they usually only release the full line-up one day before recording. Overall, it was a great experience attending The Show and watching the real broadcast in person. The perk of going behind the scene and observing how music shows are filmed is that you actually get to see what isn’t shown on TV! Giving an example, both MONSTA X’s stages that were aired on The Show were actually pre-recorded, but they performed again during the recording just for the eyes of those who were there at the studio. This is quite common for music shows, but definitely a bonus for the fans! 😀 If you’re keen to attend a live music show recording that 1) guarantees you a seat or spot; 2) you don’t have to wake up extremely early; and 3) you don’t have to fret over the application process, then SBS MTV The Show will be the best option for you. Getting Here: Exit 9 of Digital Media City Station (Line 6 & Airport line). Go straight for 2 minutes and you will find SBS Prism Tower on your left. 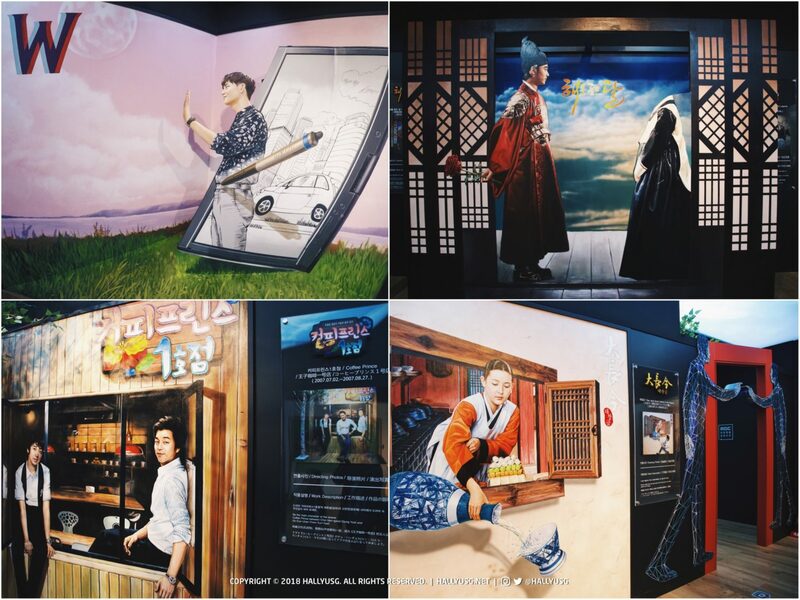 If you have some time to spend before going for the live recording, hop over to the MBC World Theme Park that is located within close proximity to the SBS Prism Tower. 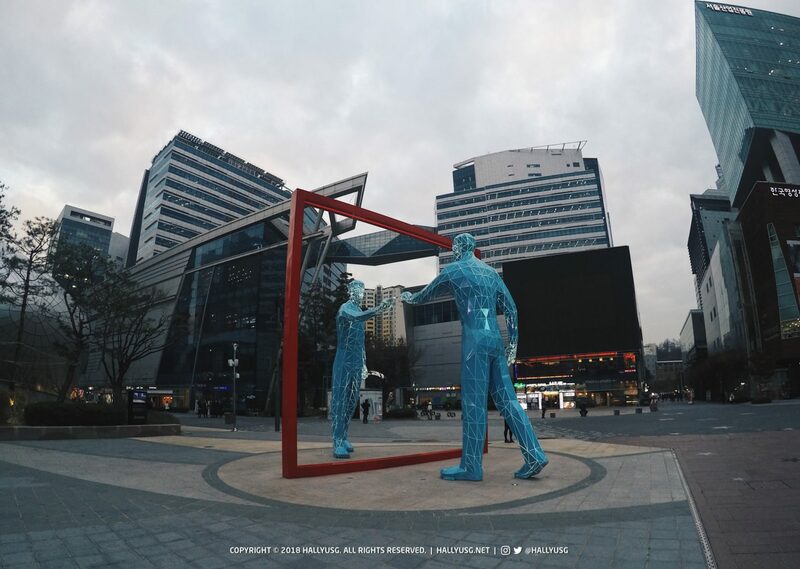 Remember this signature statue featured in K-dramas such as ‘Kill Me, Heal Me‘? You’ll find it right outside the MBC building behind the SBS Prism Tower! 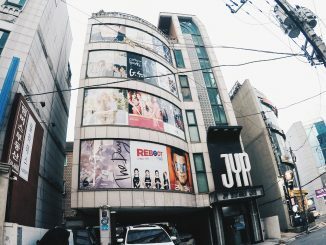 Located within the MBC building in Seoul, MBC World is the first broadcasting theme park in South Korea where you can enjoy MBC masterpiece dramas and popular entertainment programs all in one place. 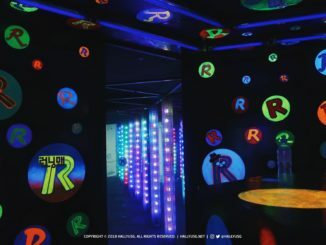 There’s also a hologram theatre situated within the theme park, where you can catch a 13-minute hologram show featuring BIGBANG/PSY/2NE1 & more (different time slots available) without paying an additional fee. Lots of photo opportunities all around the theme park too! Tip #4: Save even more money during your trip to Korea as you enjoy all these activities at a lower cost! Whether you’re booking tickets to The Show, MBC World or other attractions, cart out with HALLYU5 on Klook to enjoy a further one-time special S$5 discount off (no minimum spend, for new sign-ups on Klook), valid till 31 December 2018!